Food Fare's Quirky Snacks Cookbook contains more than sixty snack recipes from Avocado English Muffins to Yalanchi (Iraqi rice-stuffed tomatoes). 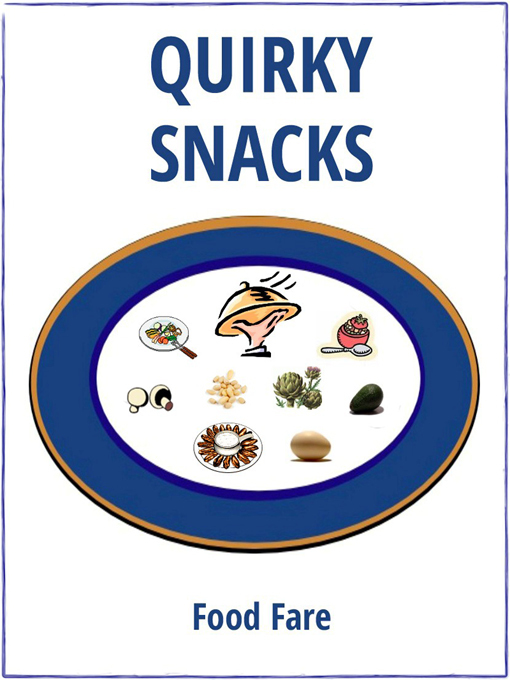 The Quirky Snacks Cookbook is free! Click here to download (855 KB; 51 pages; photos and recipe index included). The Quirky Snacks Cookbook is only available in PDF format.